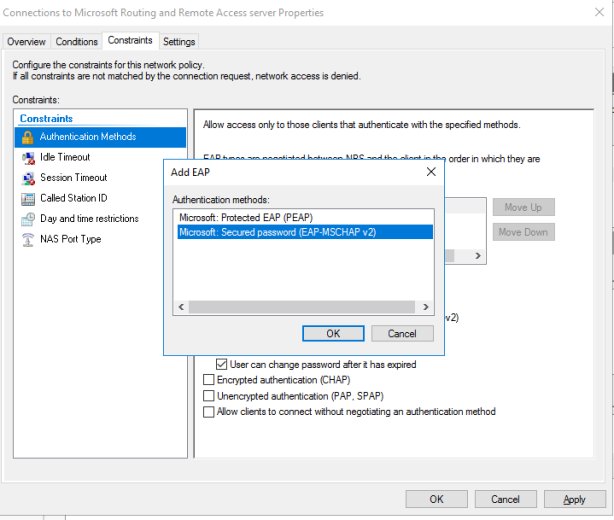 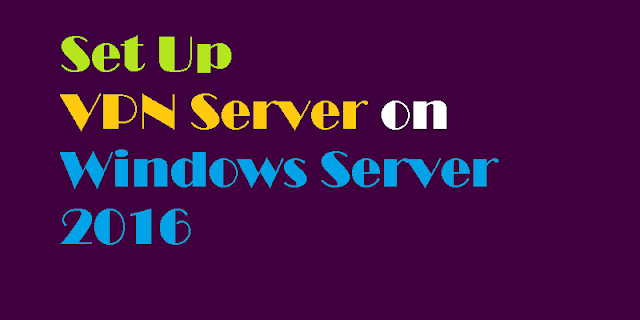 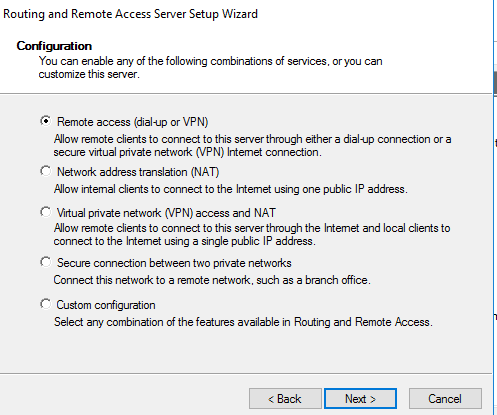 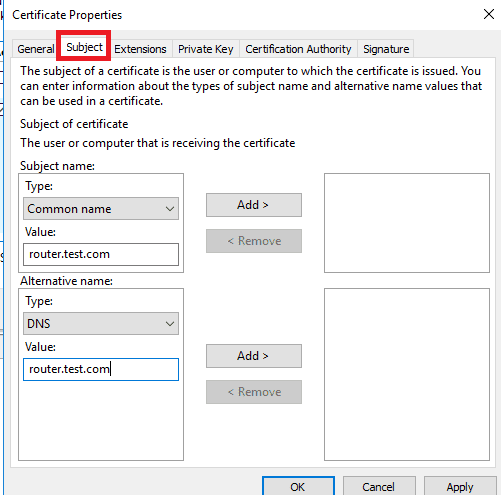 This article will guide you through the steps to set up VPN Server on Windows Server 2016. 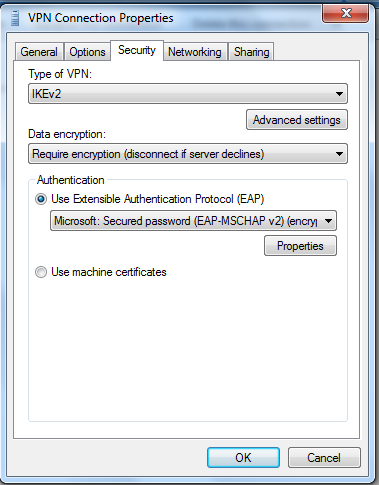 VPN server leveraging IPsec Tunnel Mode with Internet Key Exchange version 2 (IKEv2) with the functionality provided by the IKEv2 Mobility and Multihoming protocol (MOBIKE). 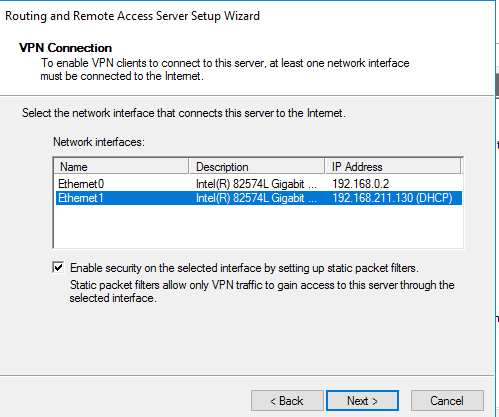 This tunneling protocol offers inherent advantages in scenarios where the client moves from one IP network to another (for example, from WLAN to WWAN). 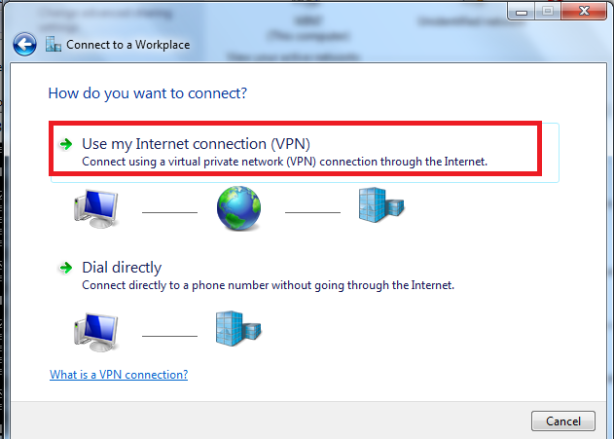 The scenario permits a user with an active IKEv2 VPN tunnel to disconnect a laptop from a wired connection, walk down the hall to a conference room, connect to a wireless network, and have the IKEv2 VPN tunnel automatically reconnected with no noticeable interruption to the user. 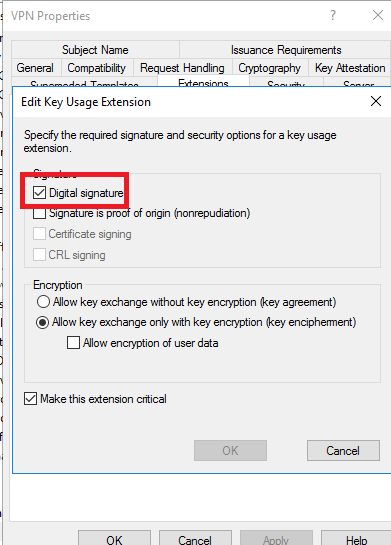 Make sure that Digital signature is selected. 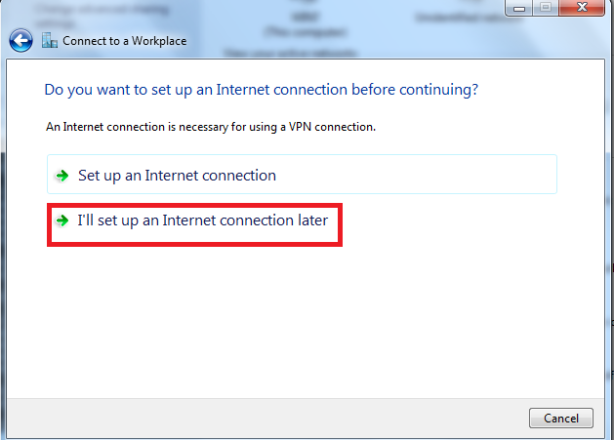 If it is, click Cancel. 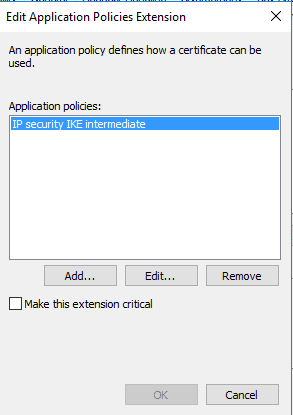 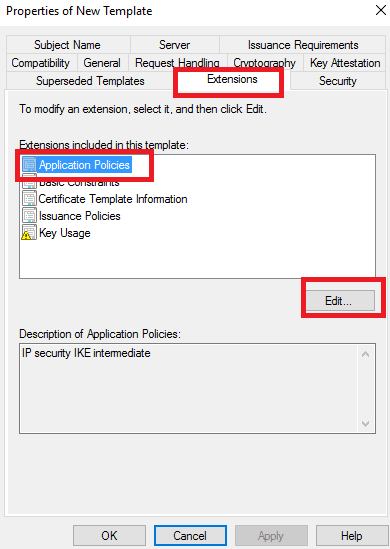 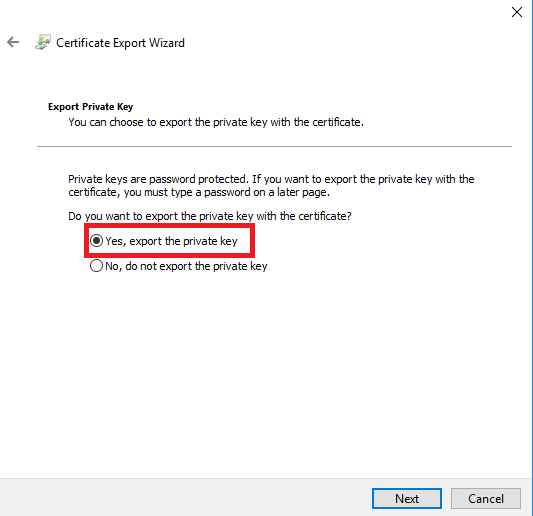 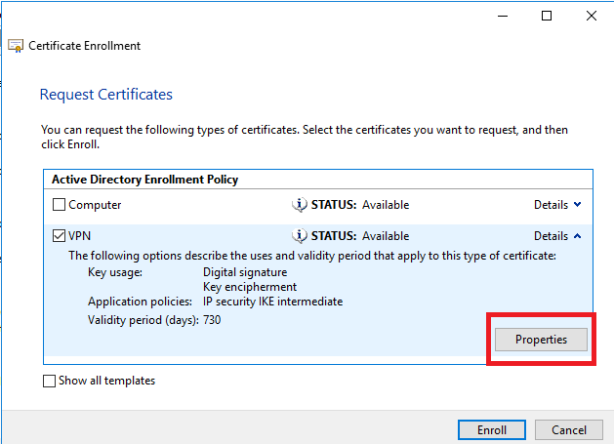 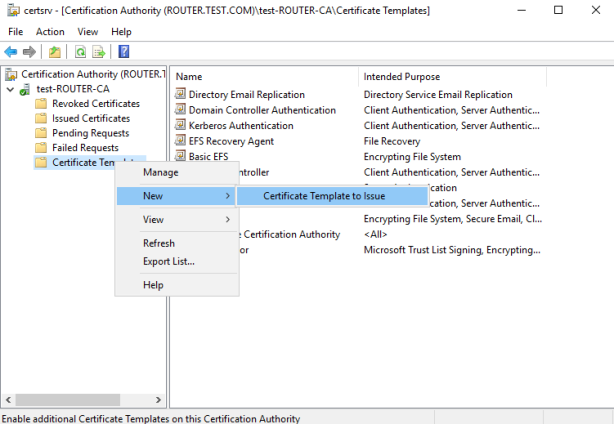 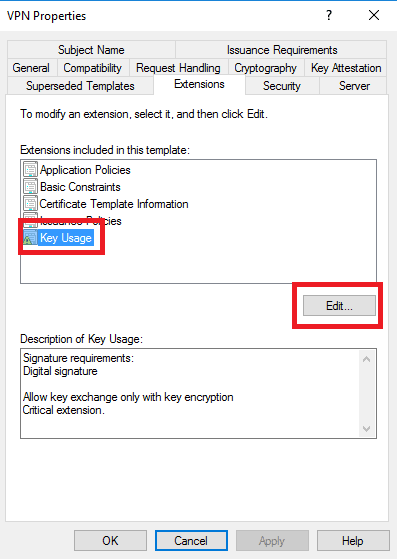 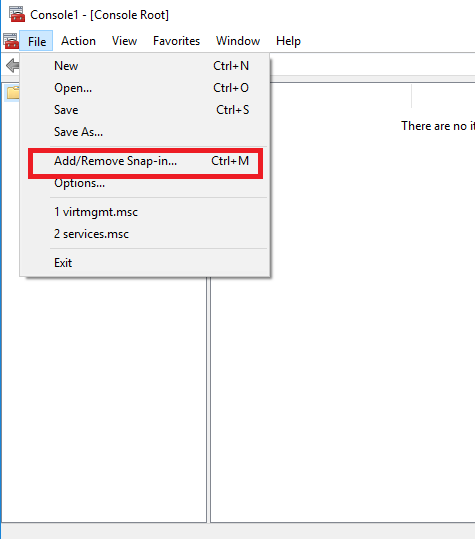 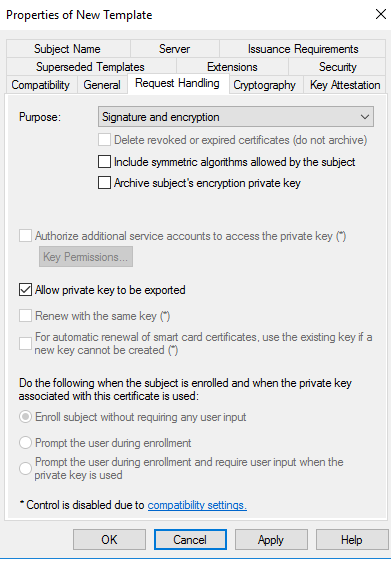 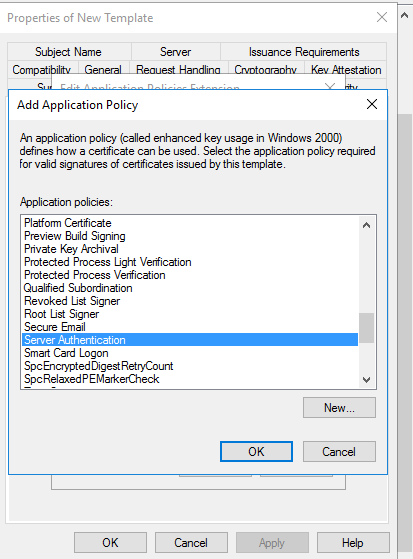 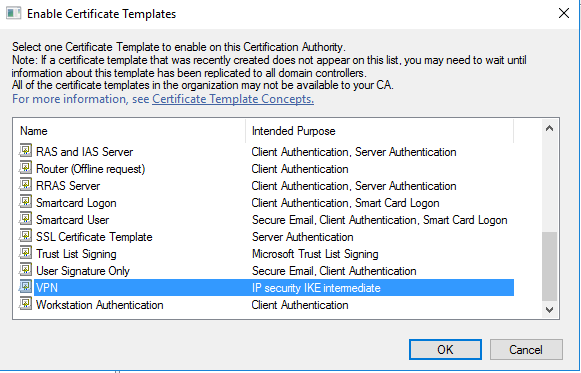 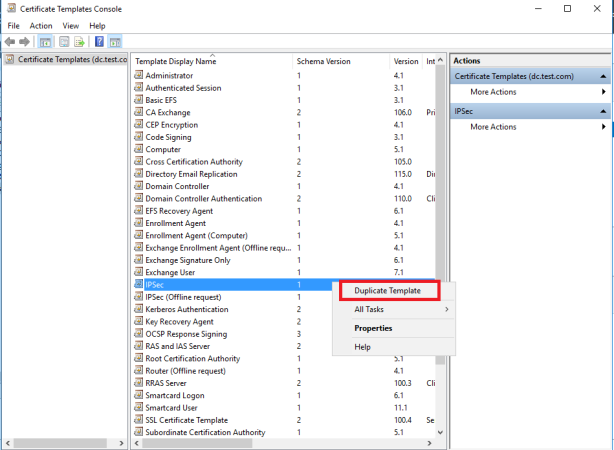 If it is not, select it, and then click OK.
New certificate should be created as shown in image below. 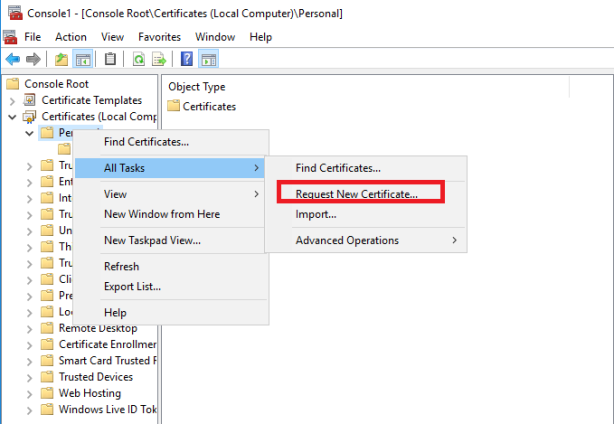 This certificate should be exported and then imported to client machine. 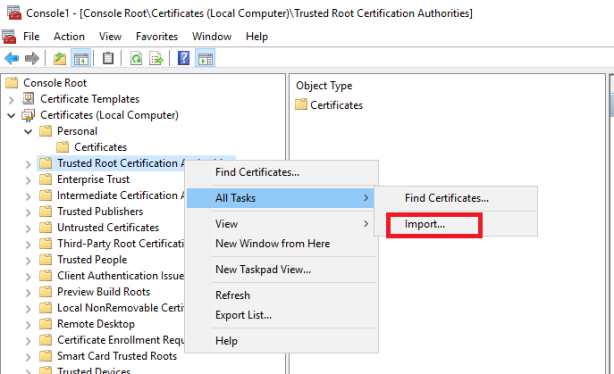 To import file on client machine, certificate should be imported into Trusted Root Certification Authority on client. 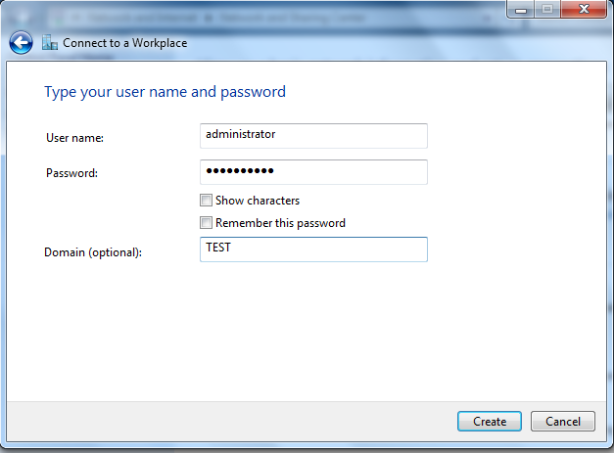 Browse to copied file and enter password to import it. 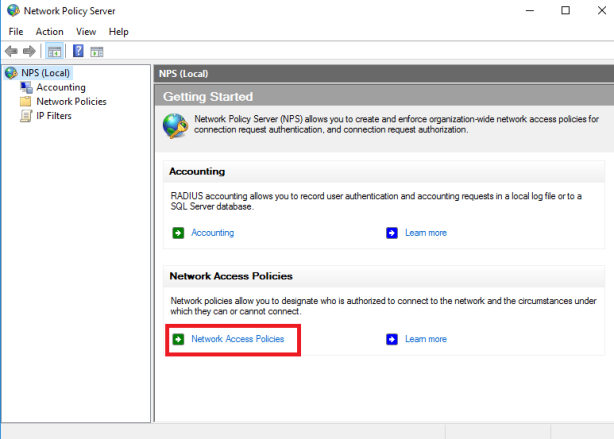 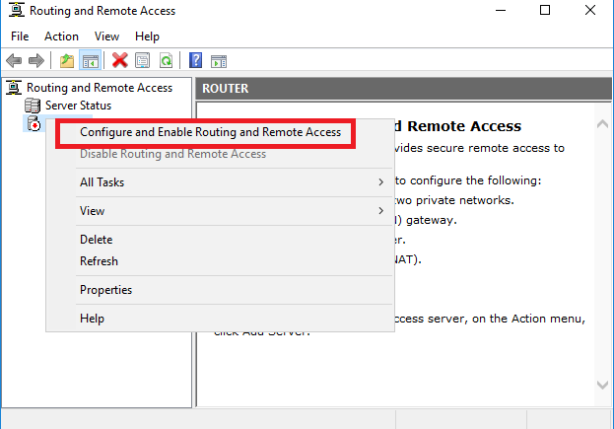 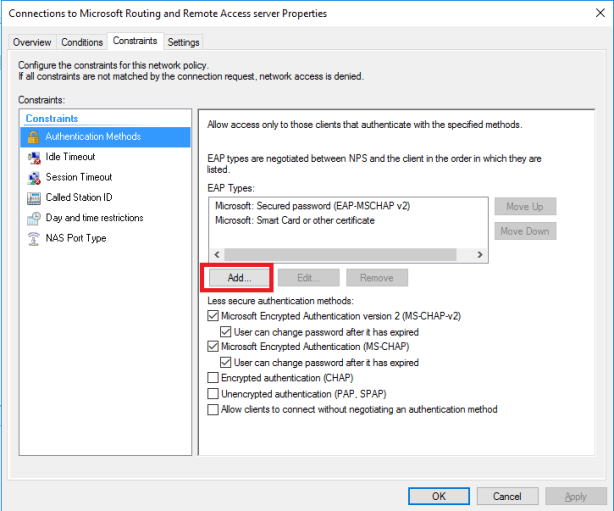 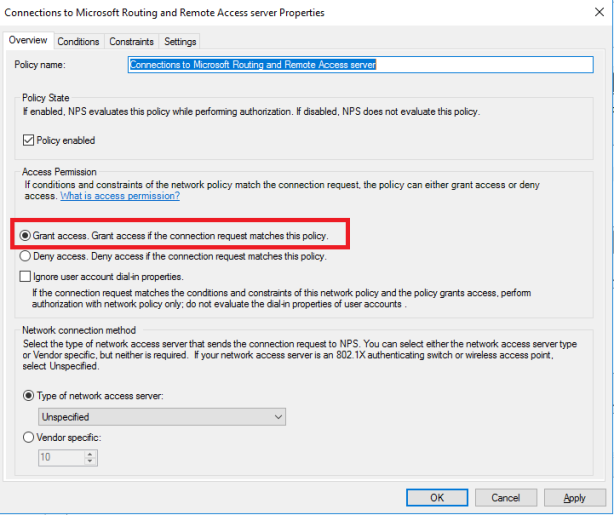 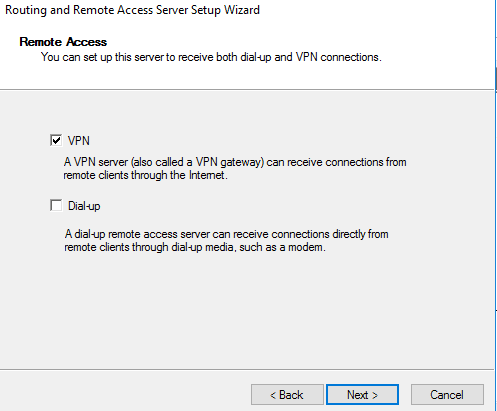 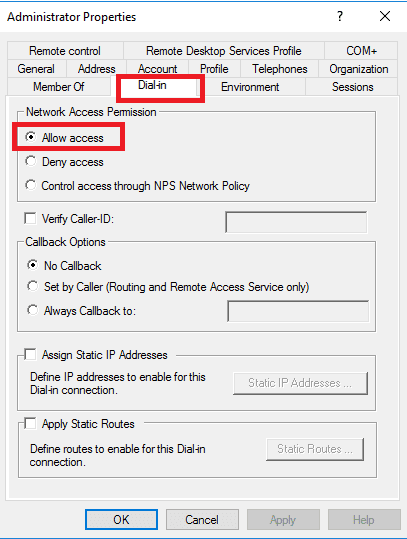 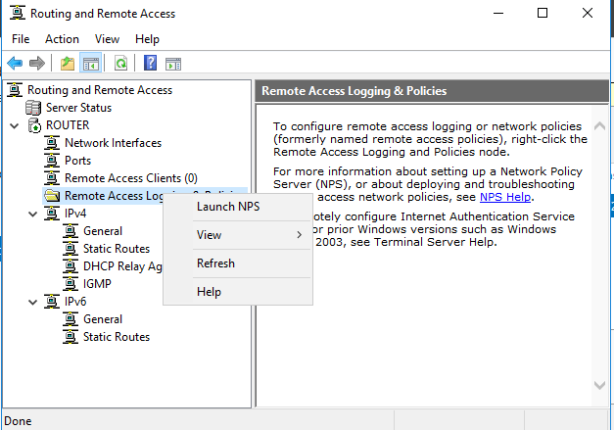 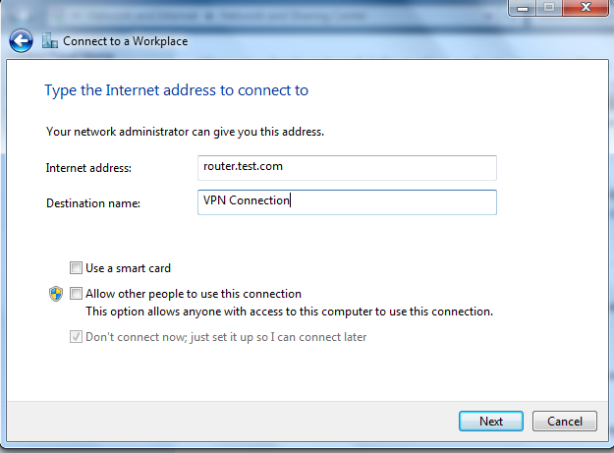 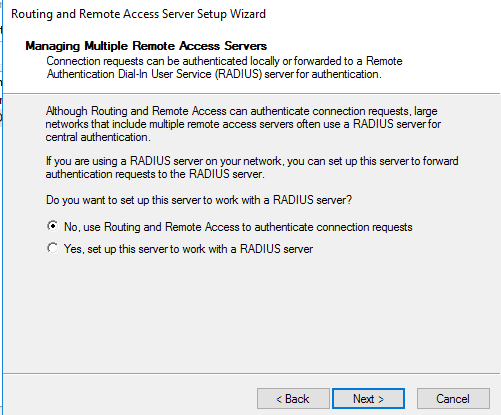 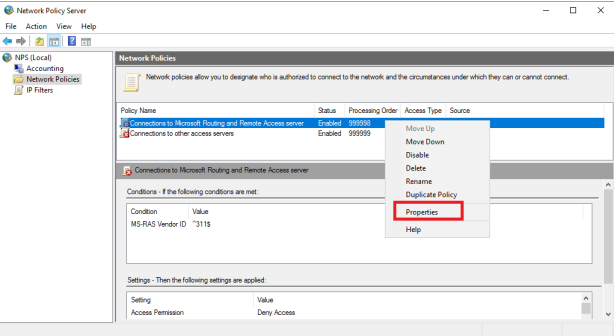 You need to add Network Policy Server and Remote Access roles on your VPN Server. 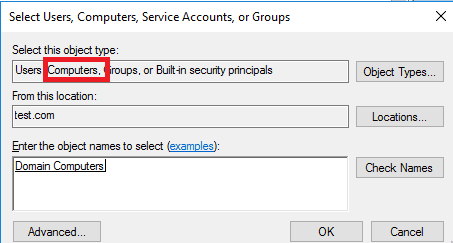 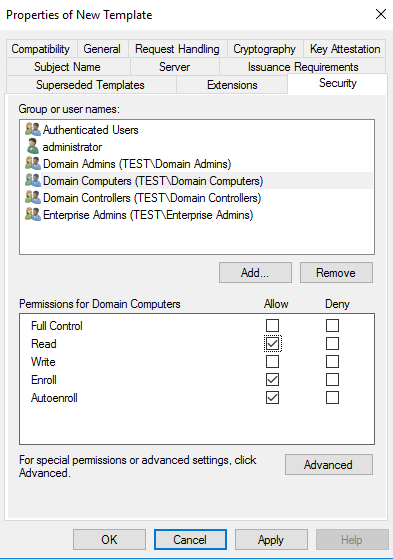 Open up Server Manager > Add Roles and Features and select the following to install. 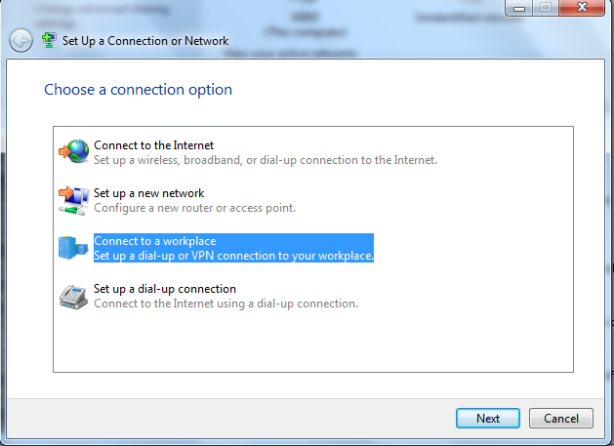 Here you can see one client is connected to VPN Server with user Administrator. 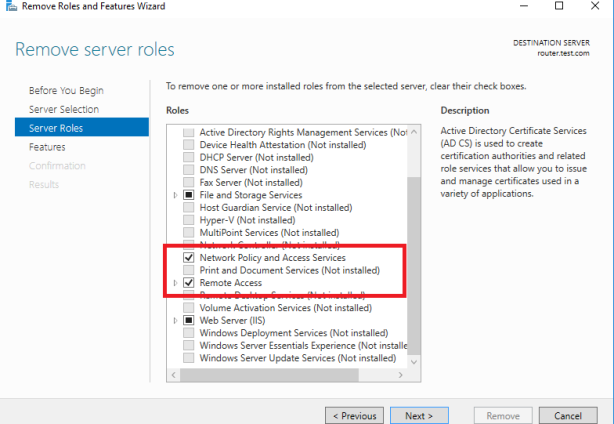 We have successfully completed VPN Server deployment on Windows Server 2016. 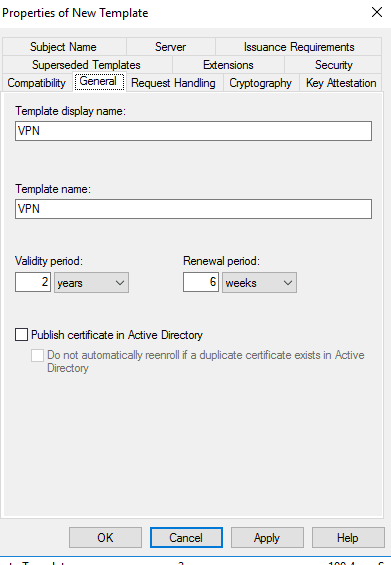 I hope this article will be helpful to deploy VPN Server in your environment. 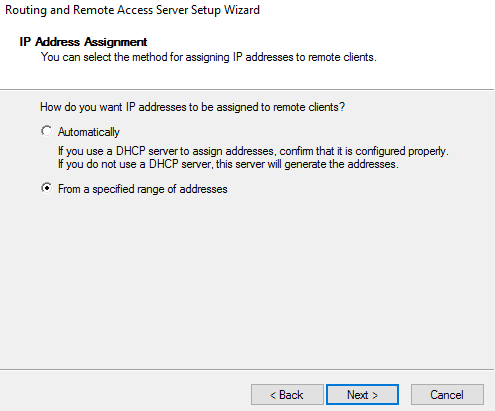 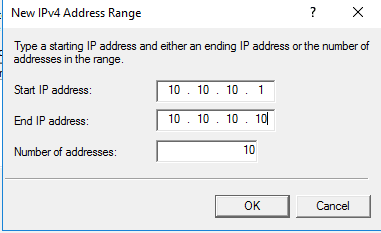 What if i don't want to use DHCP pool for ip addresses instead using static? 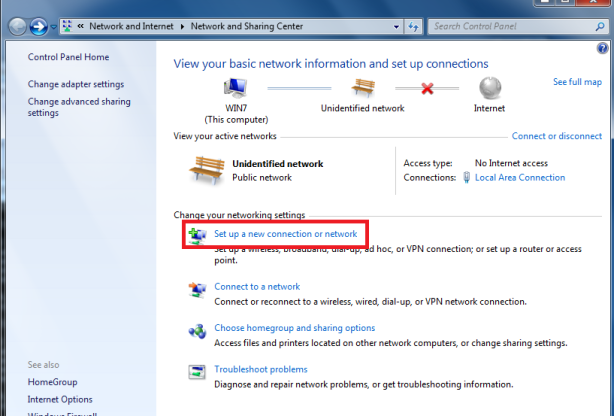 I don't like Windows as VPN Server.